Location, location! Cul de sac on Westwood line with easy access to commuting routes, schools and downtown Norwood or Westwood. 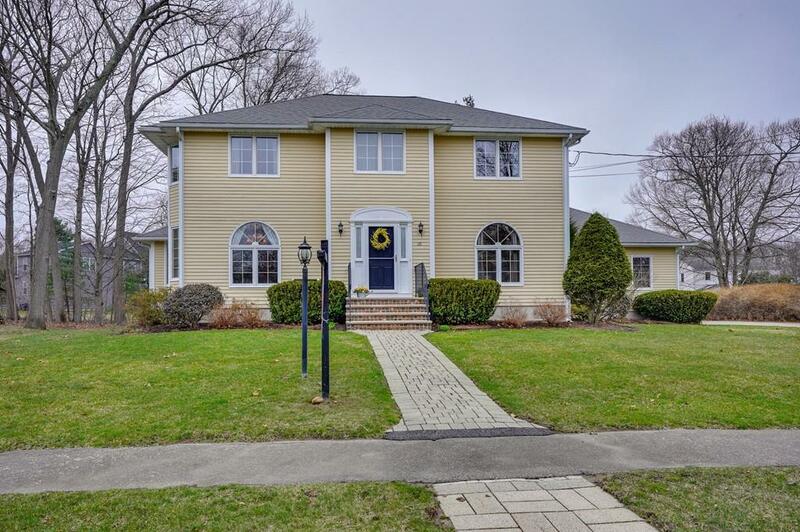 Make yourself at home in this amazing sunny, open, stylish colonial. New custom kitchen w/ window surrounded breakfast area is a showstopper and heart of this home... opens to comfortable cozy family room with fireplace, offers light from sliders to decking, back yard and patio, expands to bonus skylite loft for your home office/ study or studio for the budding artist. Dramatic and versatile. Dining room is holiday ready. 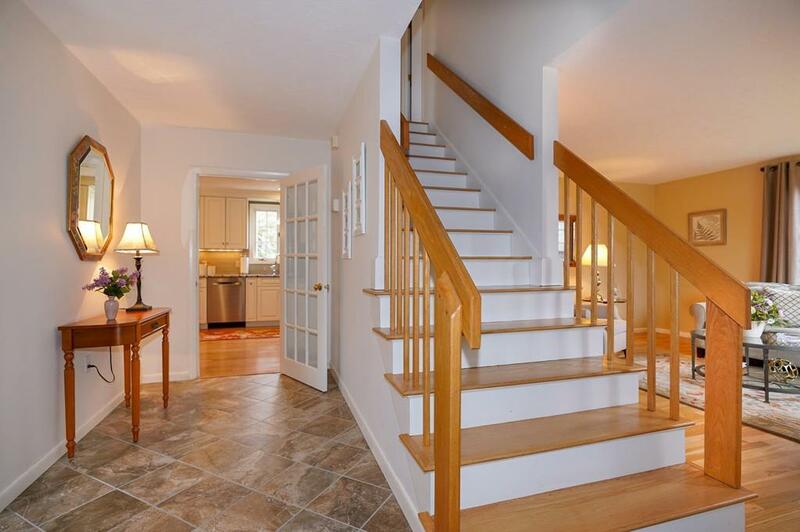 Wide, semi-open stairs at front leads to three generous bedrooms; all neutral tones with HW and two full baths. Just move in and enjoy this wonderful, well equipped home on terrific level lot. Showings begin at OH on Sunday,14th, 1-3. 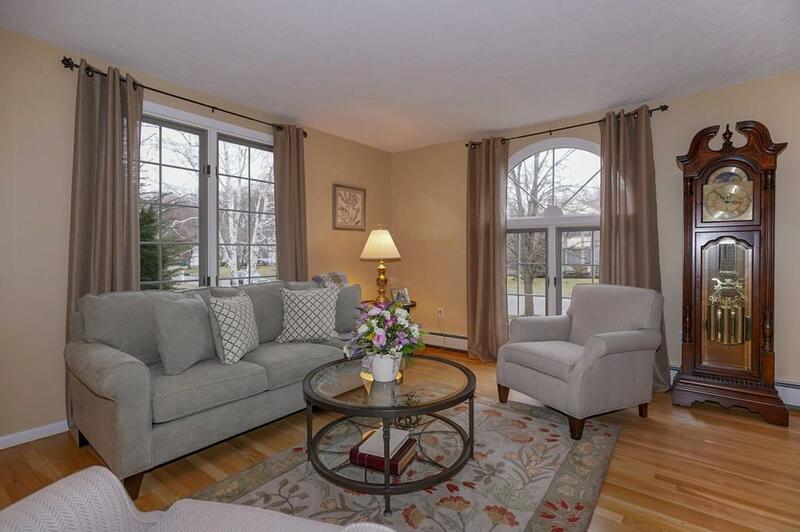 Listing courtesy of Connie Sweeney of Conway - Medfield. 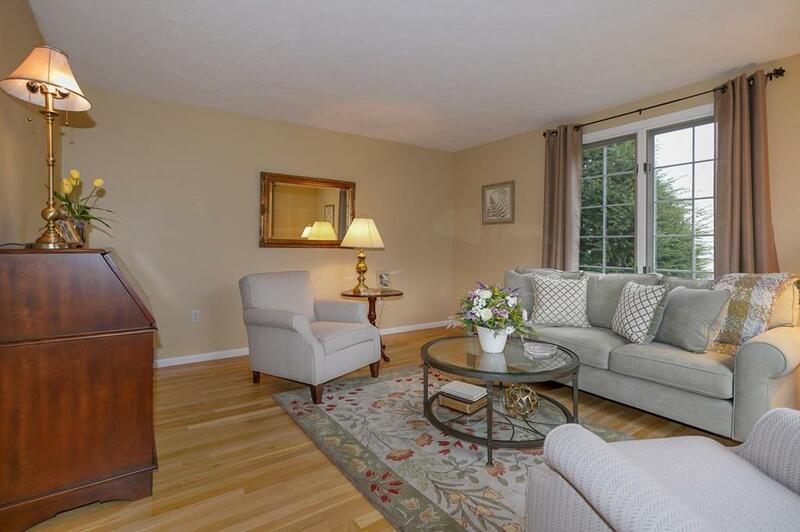 Listing provided courtesy of Connie Sweeney of Conway - Medfield. The property listing data and information set forth herein were provided to MLS Property Information Network, Inc. from third party sources, including sellers, lessors and public records, and were compiled by MLS Property Information Network, Inc. The property listing data and information are for the personal, non commercial use of consumers having a good faith interest in purchasing or leasing listed properties of the type displayed to them and may not be used for any purpose other than to identify prospective properties which such consumers may have a good faith interest in purchasing or leasing. MLS Property Information Network, Inc. and its subscribers disclaim any and all representations and warranties as to the accuracy of the property listing data and information set forth herein. Data last updated 2019-04-25T18:48:56.183.